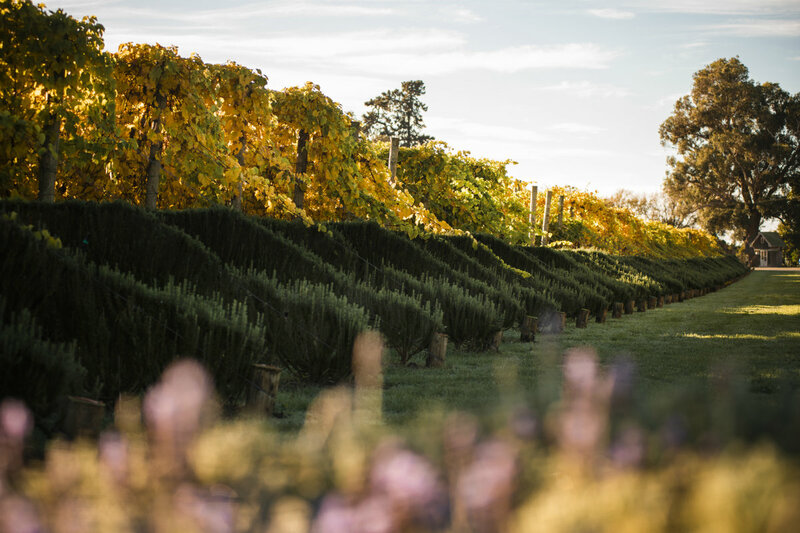 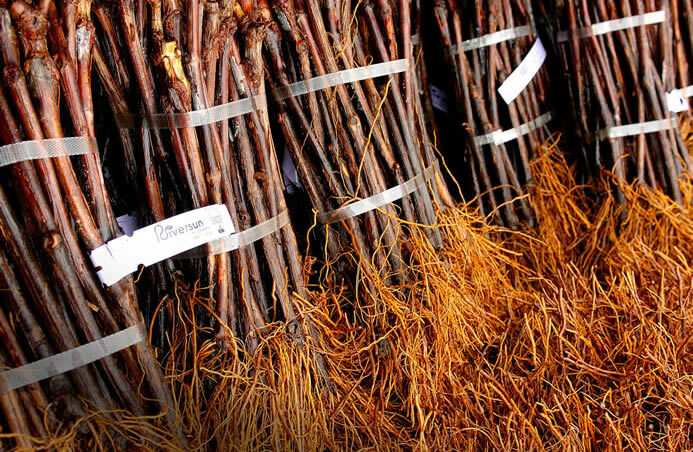 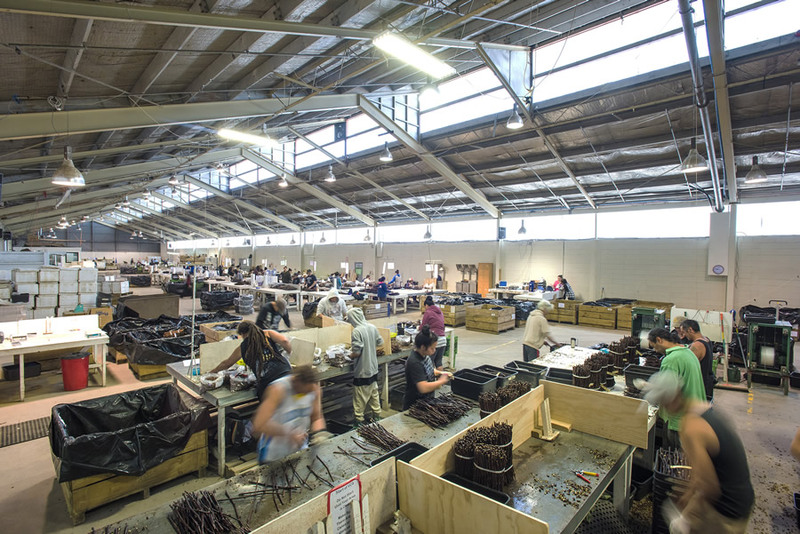 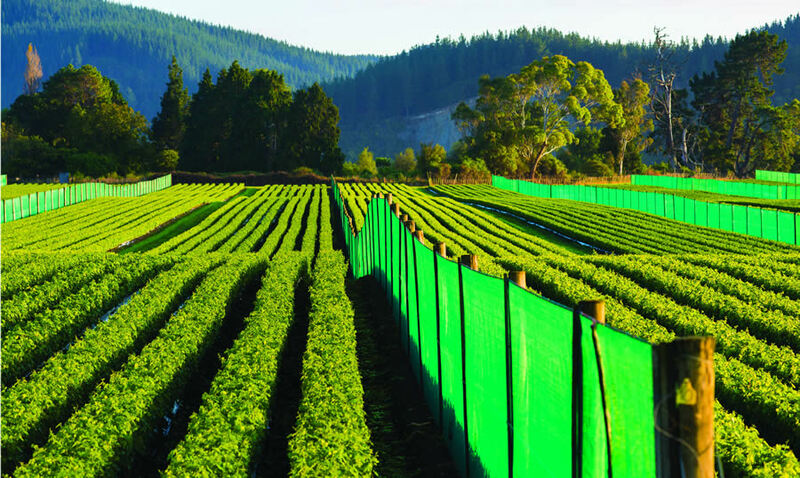 We are New Zealand's leading supplier of certified grafted grapevines to many of this country's top vineyards. 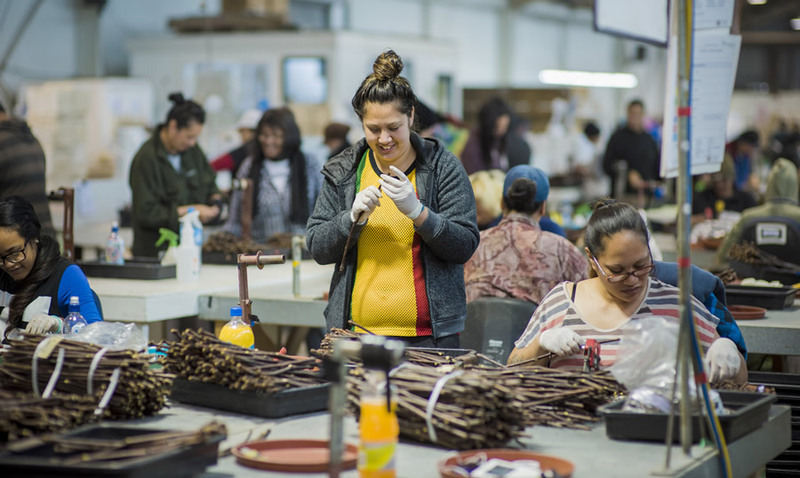 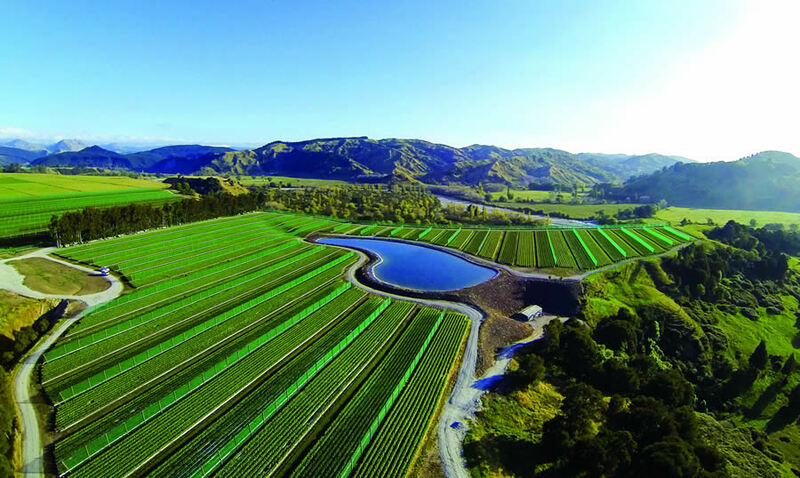 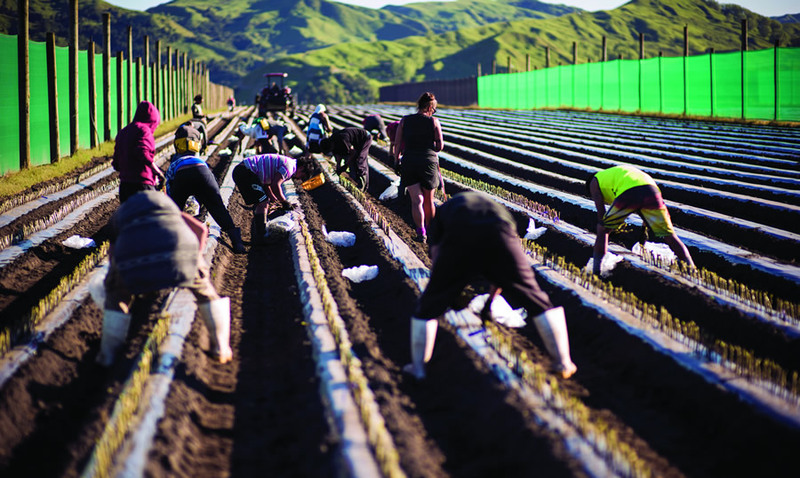 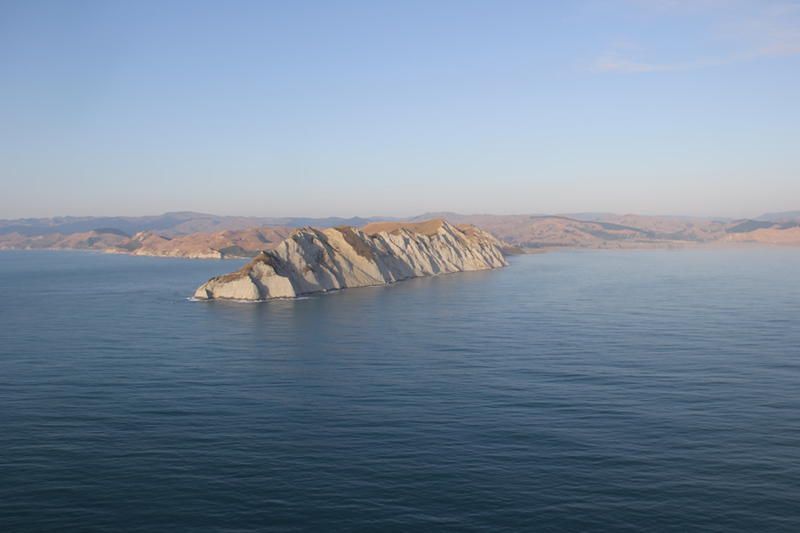 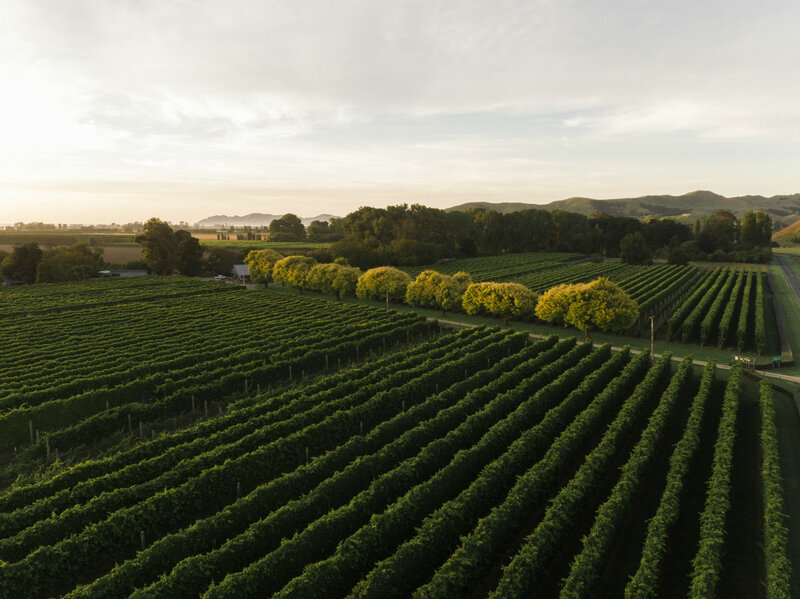 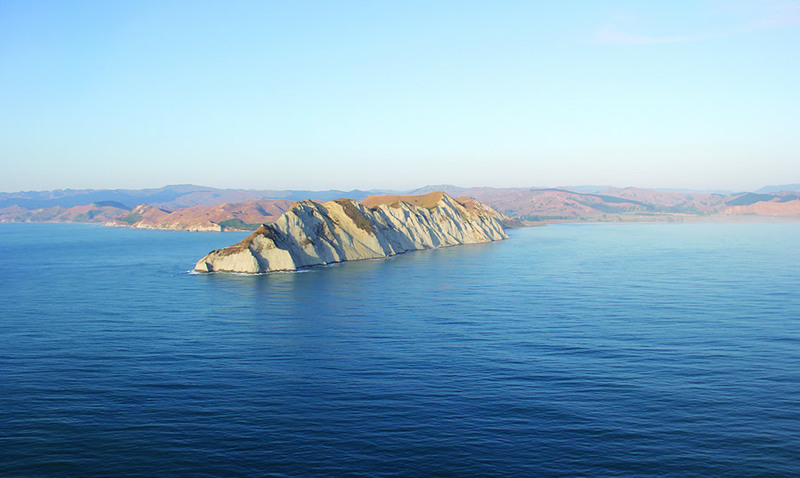 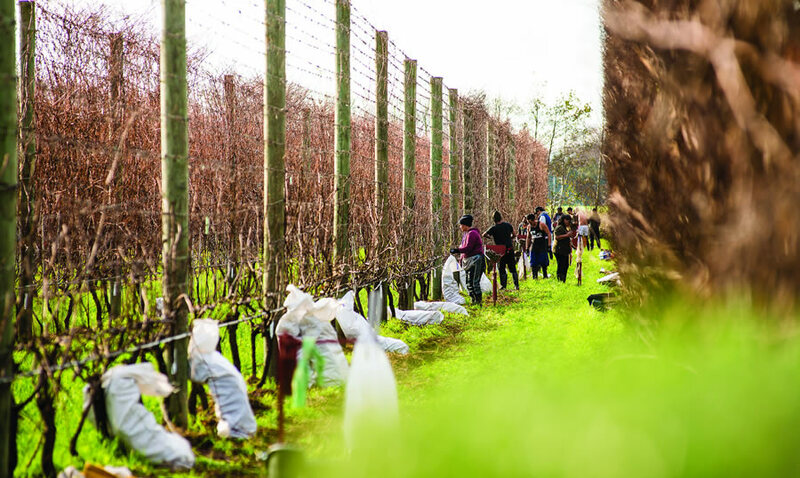 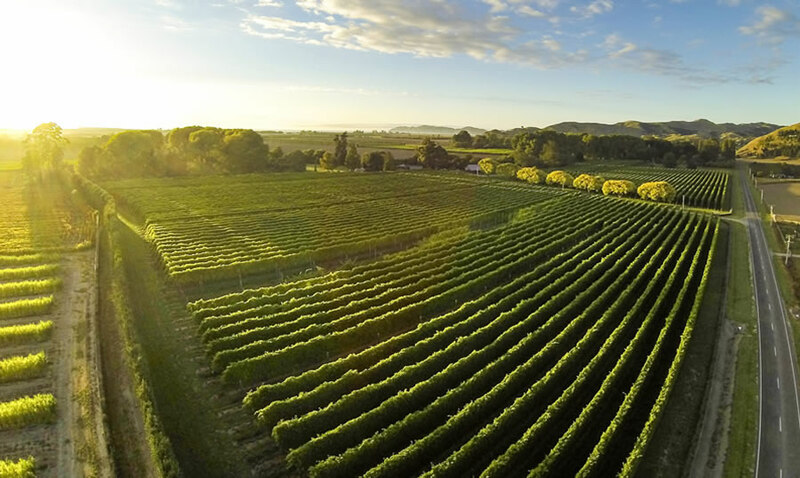 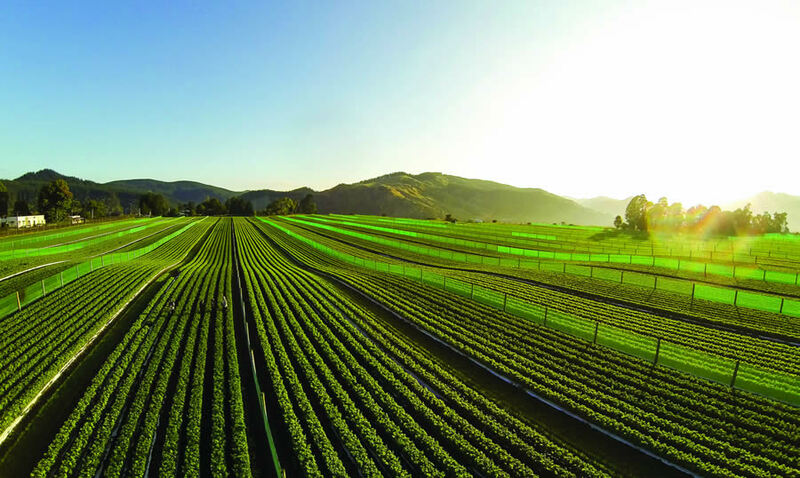 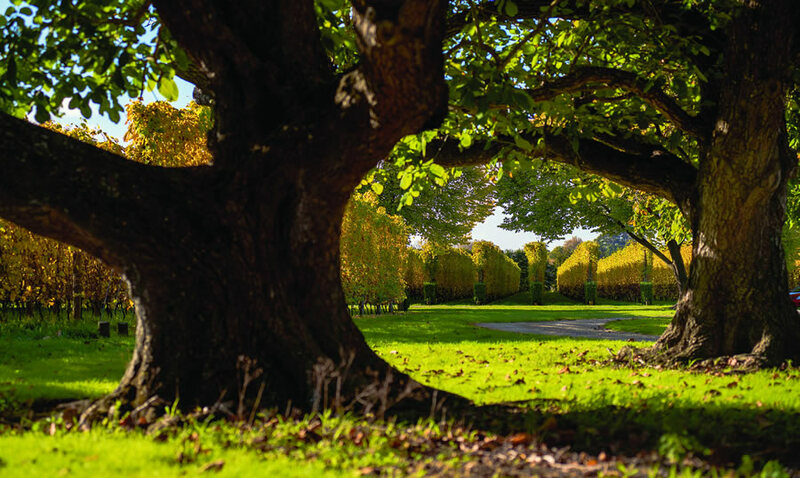 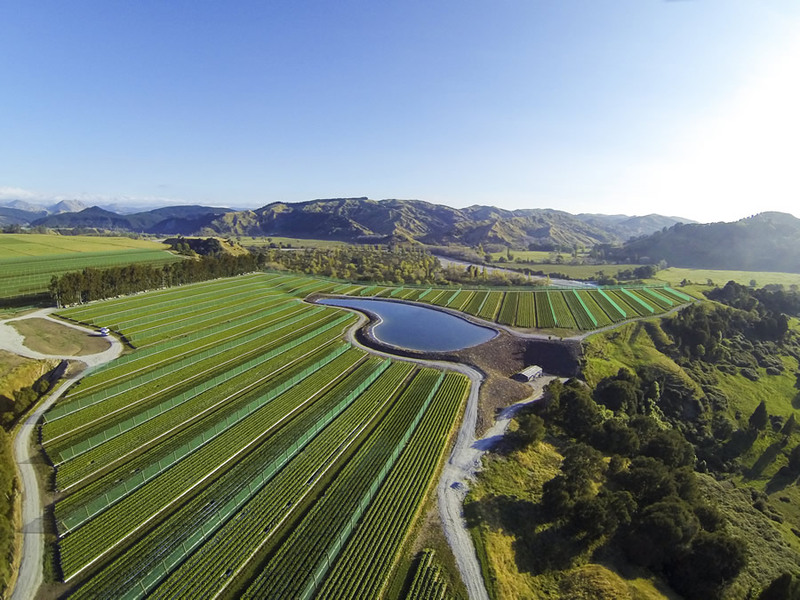 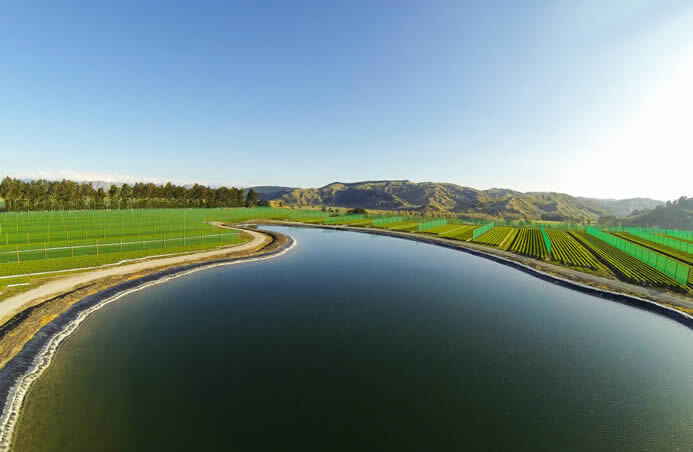 Established in 1982, the Gisborne company has forged strong alliances with the New Zealand wine industry. 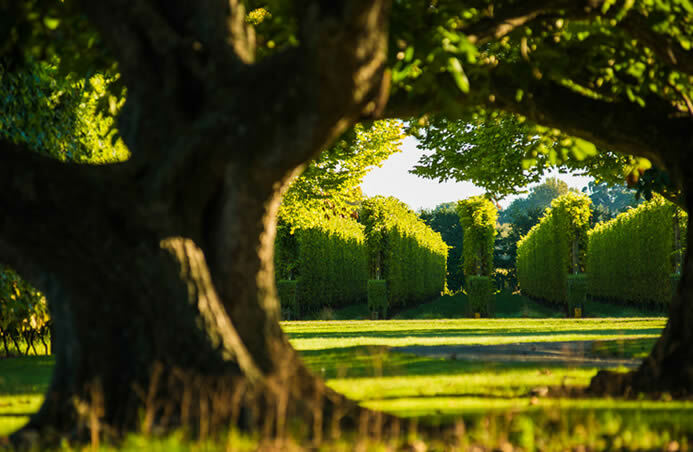 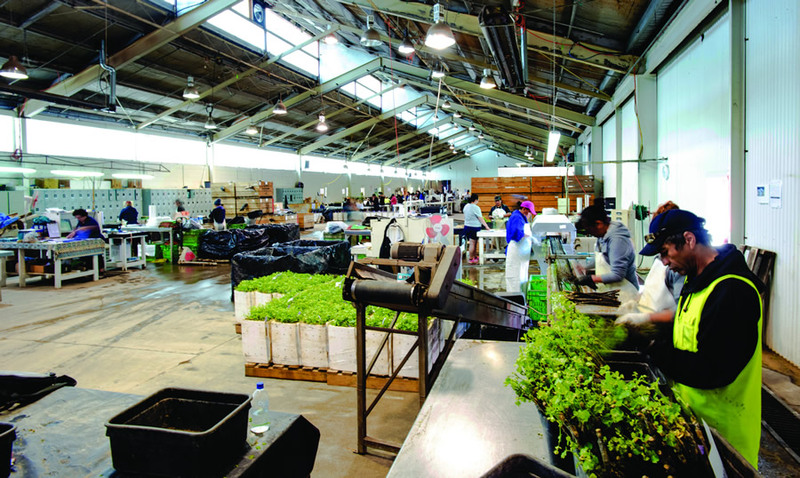 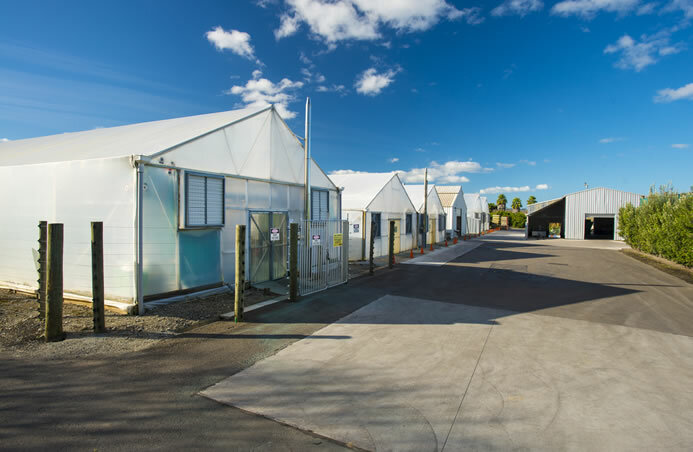 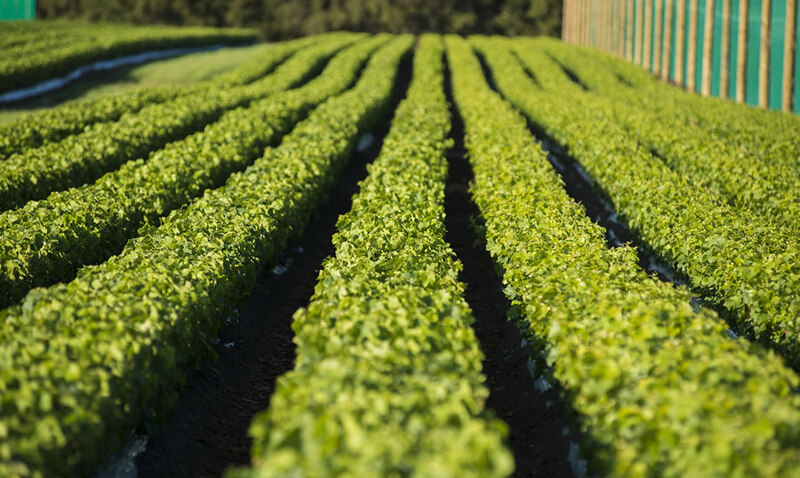 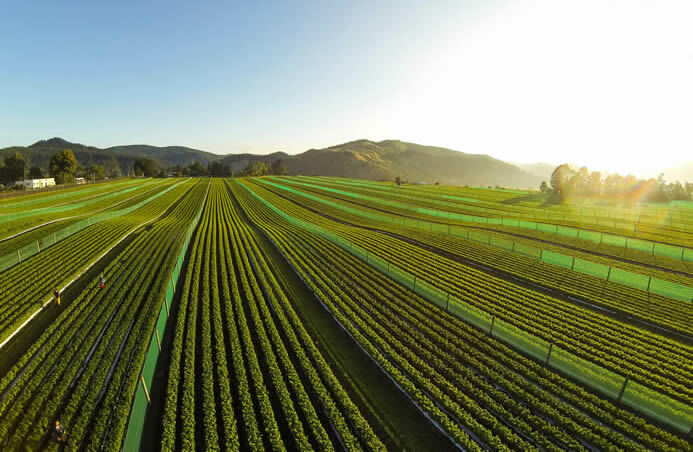 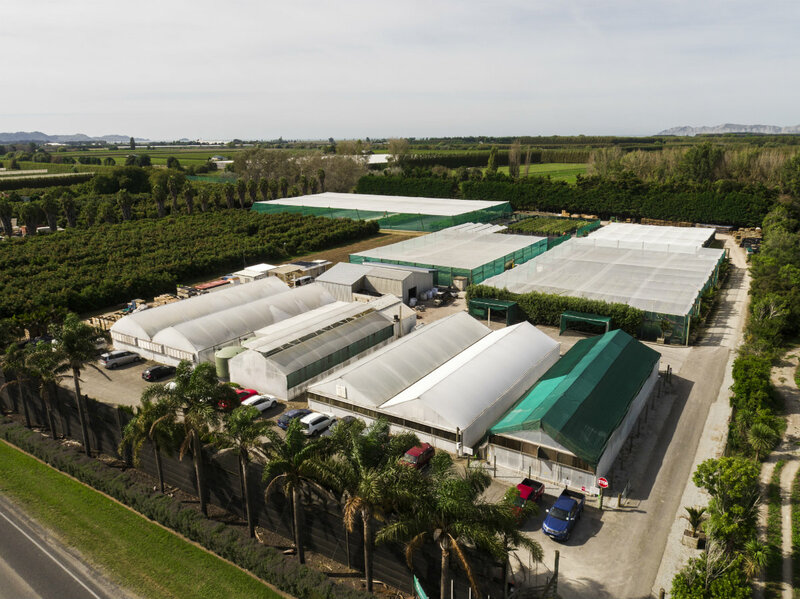 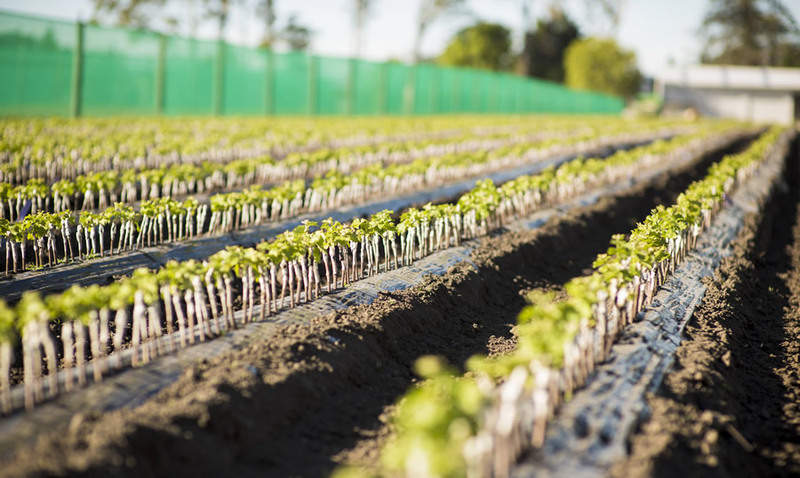 Throughout its evolution, the nursery's goal has remained constant: to provide plant material that is true to type, of high health and known virus status, and produced to exacting physical specifications. 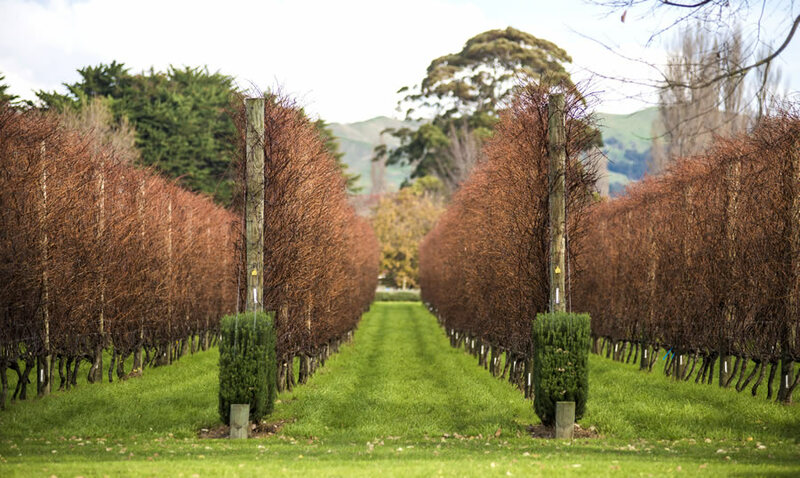 Riversun's vines are grafted to the New Zealand Winegrowers Grafted Grapevine Standard, developed in consultation with viticulture nurseries. 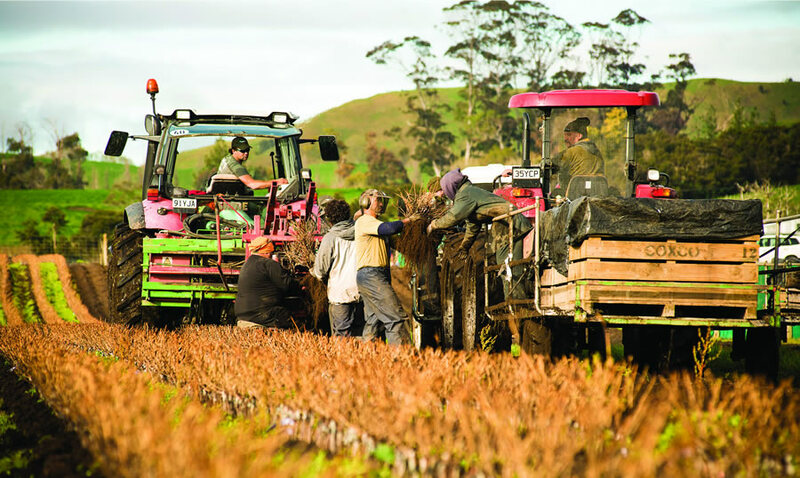 Full details of the specifications and other requirements of the standard can be viewed on the New Zealand Winegrowers website (www.nzwine.com). 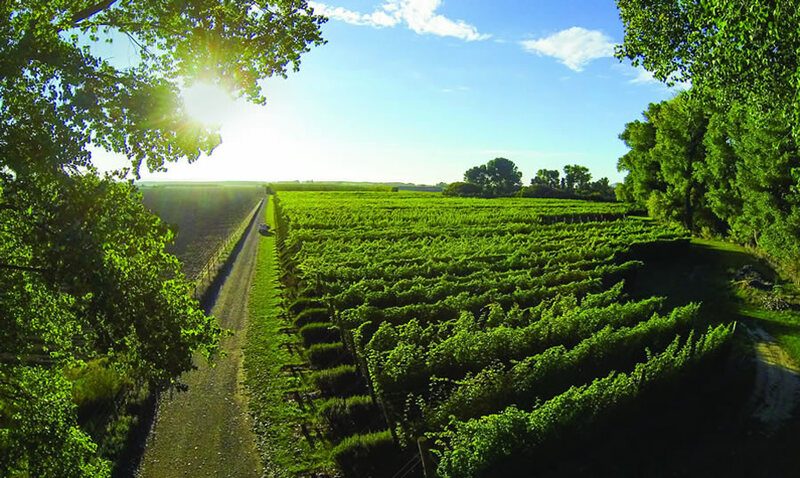 To find out how Riversun can help you grow your vineyard contact us today.